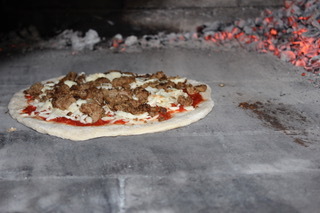 Roundboy Ovens and Wood Fired Brick Oven Baking: Wood Fired Pizza Parties & Next Level BBQs! 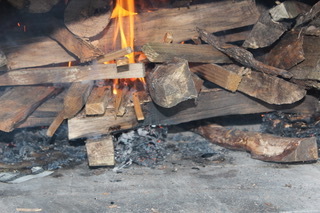 Wood Fired Pizza Parties & Next Level BBQs! 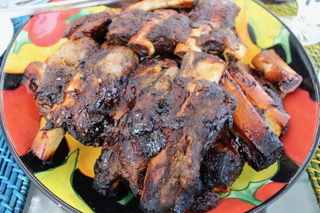 With summer right around the corner, that means family gatherings, celebrations and more! Graduations, Memorial Day, Father's Day and July 4th are just a few of the special occasions that call for parties and BBQs with the ones you love most. Just think how much fun a wood fired pizza party can be or even being able to host something a bit different then your typical barbecue! 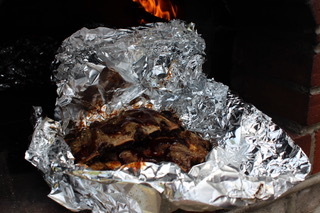 There are many different recipes you can try out with your Roundboy Oven! 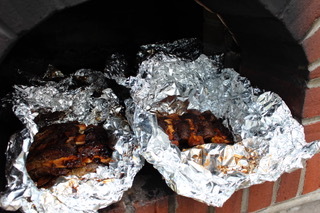 Savory BBQ ribs straight from a Roundboy Oven! 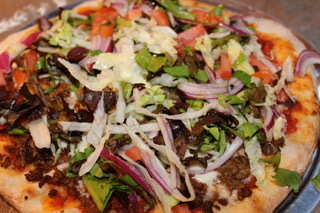 Or you can try a cheeseburger pizza! 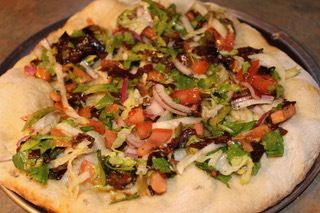 Top your wood fired pizza crust with hamburger, your choice of cheese, lettuce, tomatoes, onions and more! Whatever your cheeseburger-loving heart desires! 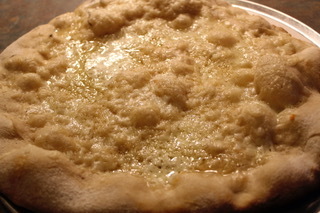 Or how about a deliciously, refreshing "salad" pizza! Enjoy a pizza with a crispy wood fired crust and melted Mozzarella, Asiago and Havarti cheese topped with ice cold salad drenched in Basil Parmesan Vinaigrette.